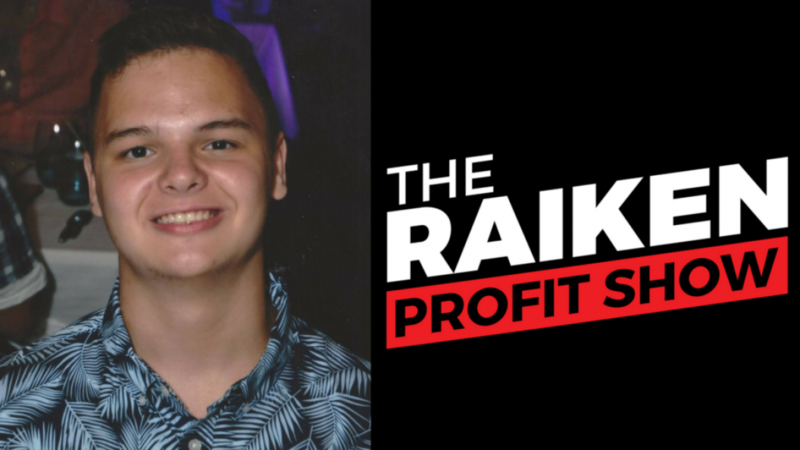 In episode #003 of The Raiken Profit Show I interview my good friend Justin. In less than 18 months Justin has managed to sell over $4,000,000 with his various online shopify stores! If you want to learn how to make money as a teenager than this video is going to be perfect for you. Don’t listen to others when they say you you must work a ” normal job ” and that it’s not possible to make money as a high schooler. Well, it looks like that time has come, and passed, and now it’s time to share his success story with the world. I hope you enjoy this episode and if you found value in it please be sure to leave a comment down below!